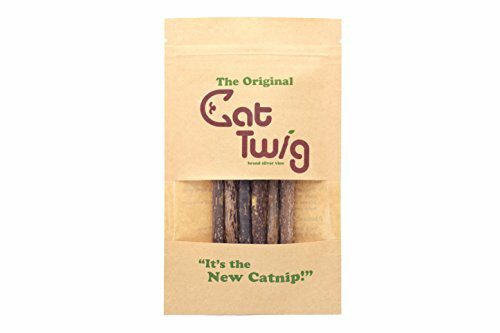 This is a fun cat toy to engage kitties in mealtime, slow down fast eaters, and alleviate boredom. 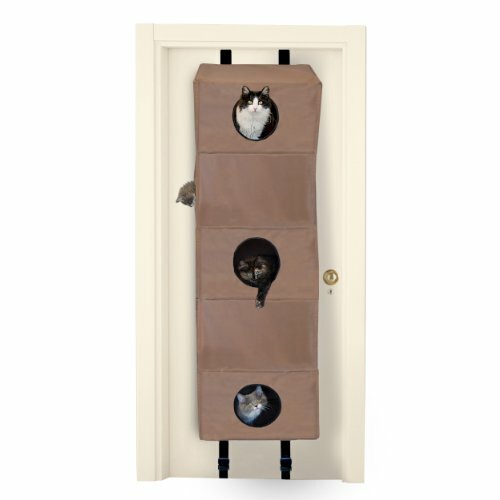 This mobile food dispenser is perfect enrichment for cats! 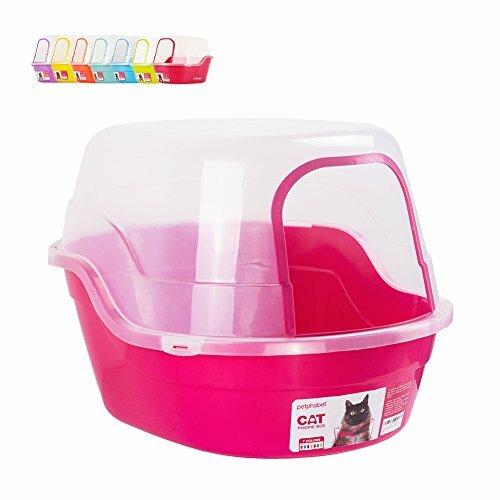 This rolling food dispenser encourages activity -- kibbles stored inside the cylinder roll out when cats move the dispenser. Active kitties are rewarded with treats or kibble food when it comes out. Some cats wolf down their food too fast, which can cause digestive issues. 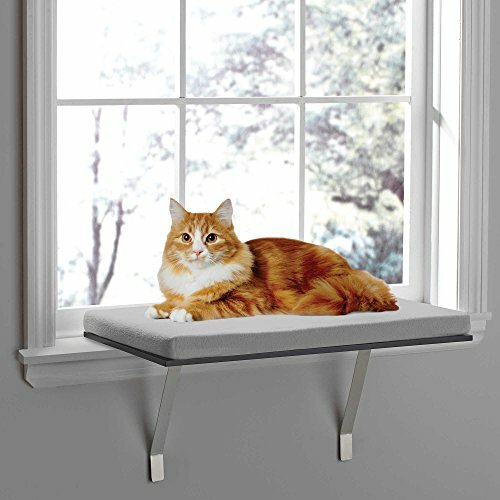 This device helps slow down fast eaters by limiting the distribution to your cat's engagement. The dispenser is easy to clean and made of food-grade recycled materials. 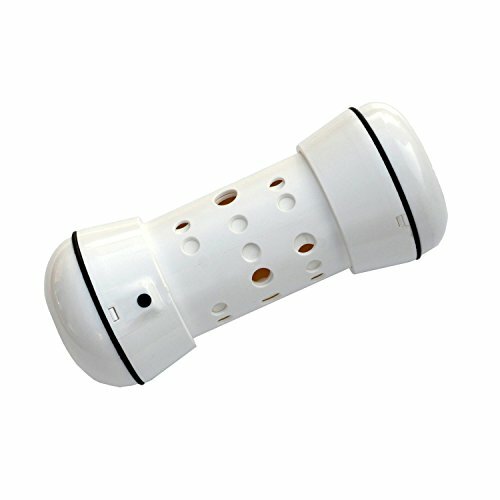 The flow of food out of the holes can be adjusted easily.